As the coworking industry continues to evolve, customers receive more choices from workspace amenities, flexible access options, and tailored pricing. But how about free beer? The first coworking space I visited back in 2015 had free Peroni on tap (Garage Society in Hong Kong), and I found a cold glass of beer to be a fitting end to a productive day. Today, more spaces are adding free beer as a perk to their memberships. Most recently, I visited Galvanize in Denver, Colorado, which had two kegs of local craft beer on tap each afternoon. Is this a trend that is here to stay? As coworking spaces grow, their aim to capture more of their customer’s entire day, beer, whether free or for purchase, is a natural inclusion. 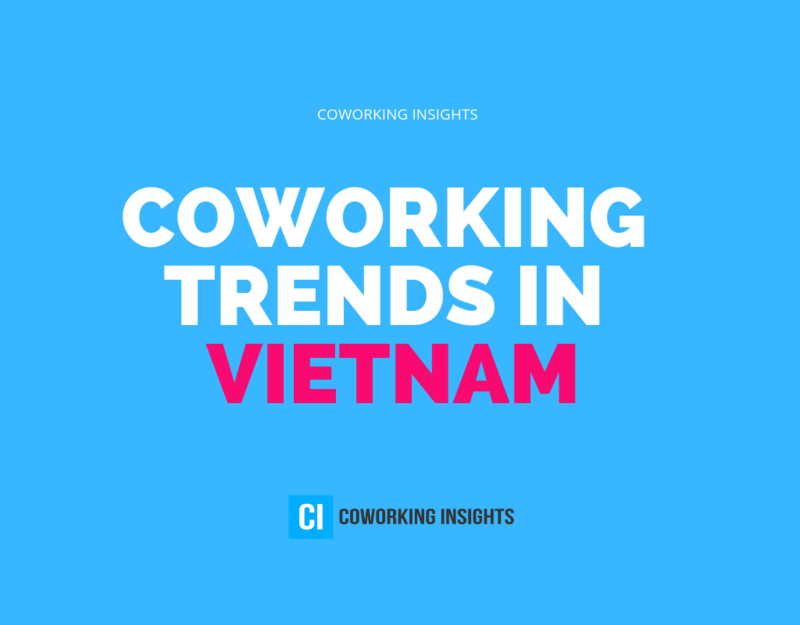 We looked at the booming coworking market of Vietnam to take an inside look at this offering in a known hub. Of 124 spaces in Vietnam, 19 offered free beer. This is 15.3% of the coworking spaces, significantly higher than regional neighbors Thailand (3.7%) and Malaysia (3.2). This will be an interesting data point to review in 12 months to see if this trend is here to stay, or if spaces will in time remove it. Until then – cheers to you, Vietnam!